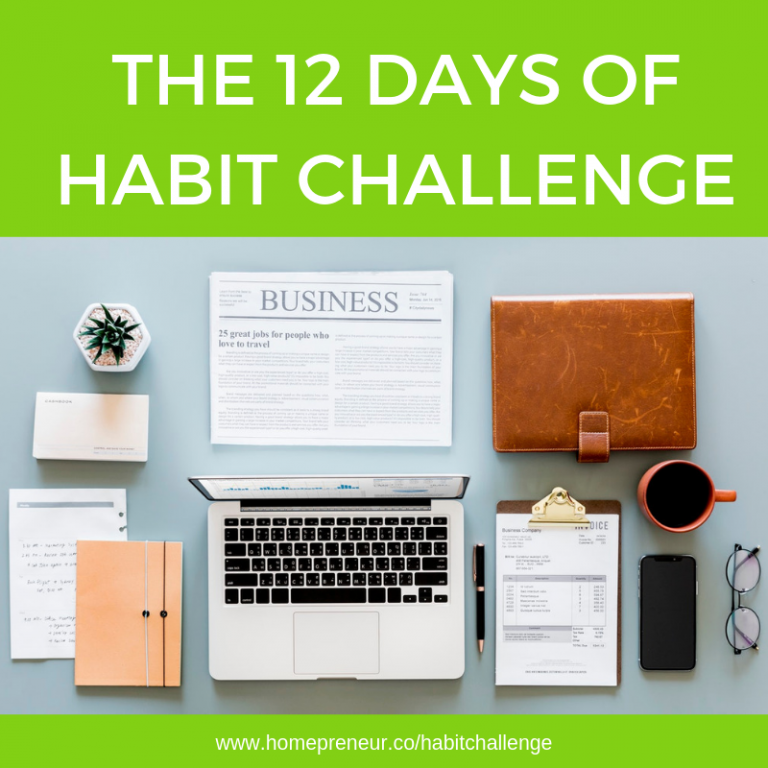 In this Habit Change Challenge I’m taking the traditional 12 days of Christmas and time shifting them a week, so you can kick-start your New Year with the best chance of banishing unwanted habits and building new ones. Whatever you’ve wanted to start but found impossible to stick to, this system will give you the best chance of success. I’m joining in too – but you’ll have to email me to find out my new habit! Register to join this 12 Challenge. You'll receive a daily email showing you the next step to establishing your new habit without the need for massive willpower!